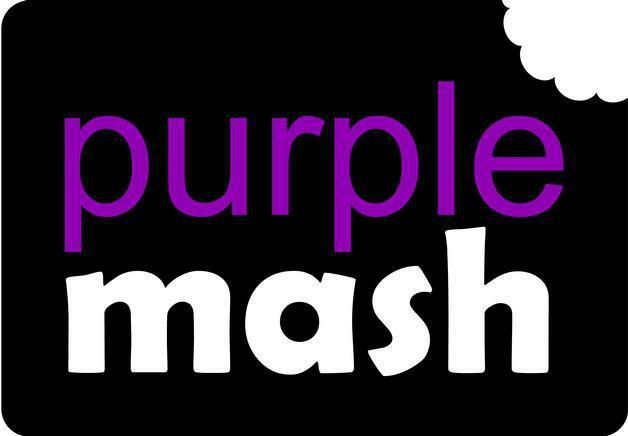 Purple Mash is an award winning website for primary school children. It is a creative space where children can apply and enhance their knowledge through a range of creative tools, games, and curriculum resources. Purple Mash contains over 800 curriculum focused Publishing Projects, covering everything from the stone age to aliens from outer space. Teachers can provide fun and interactive lessons that kids will love. Login on the icon above.